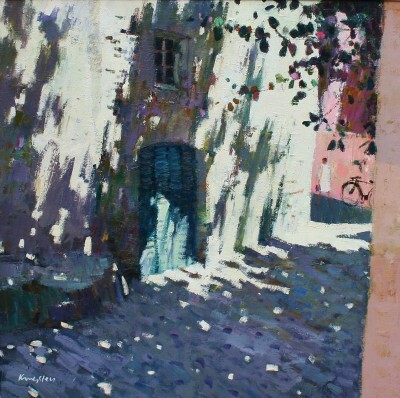 John Kingsley RSW PAI (b.1956) is a Scottish artist born in Glasgow. 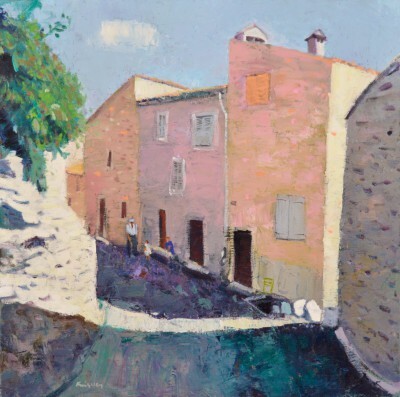 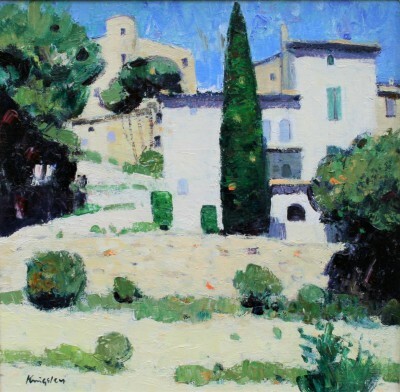 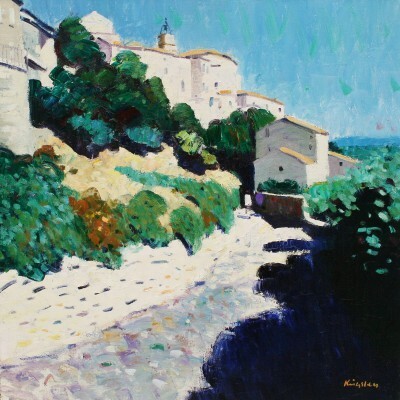 Working in both representational and more abstract formats, the landscapes of Scotland and Provence in particular have been long-standing sources of inspiration for him. 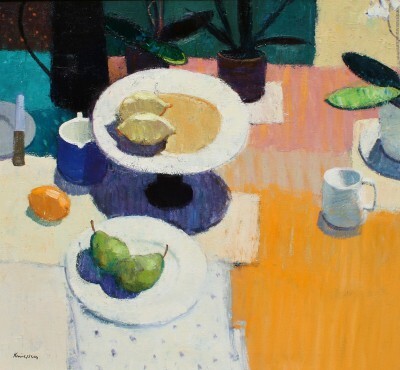 He studied drawing and painting at Glasgow School of Art from 1973-77 under the tutorship of Geoffrey Squire, and other prominent Scottish artists such as James D. Robertson and David Donaldson. 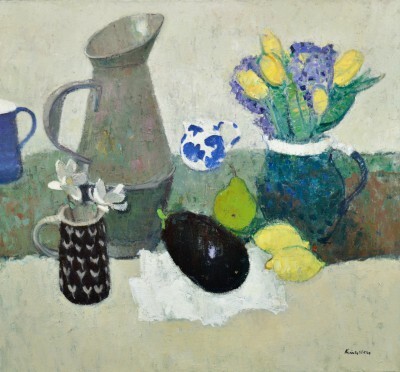 Continuing his work in Scottish art, in 1979 John Kingsley was elected an artist member of the Glasgow Art Club. 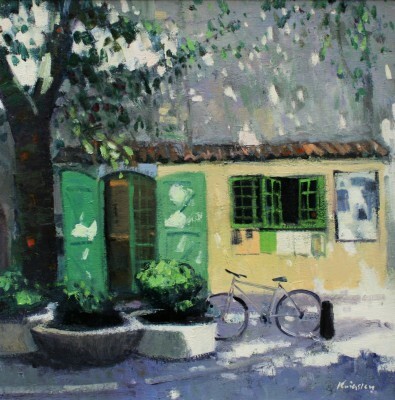 From 1980-86 he exhibited solo shows at the annual S.N.O. 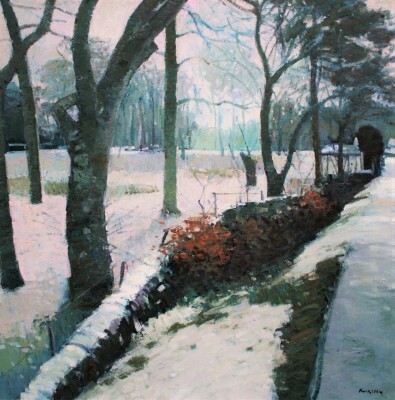 promenade concerts at the Kelvin Hall, Glasgow and in 1986 he was elected a member of Group 81 Artists, who exhibited regularly at the McLellan Galleries, Glasgow. 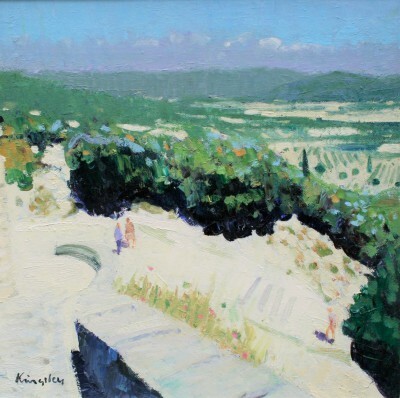 A finalist in the Hunting Art prizes competition in London in 1989, 1993, and 1998, and highly commended in the same competition in 1996, John Kingsley has firmly established his reputation as a leading Scottish contemporary artist. 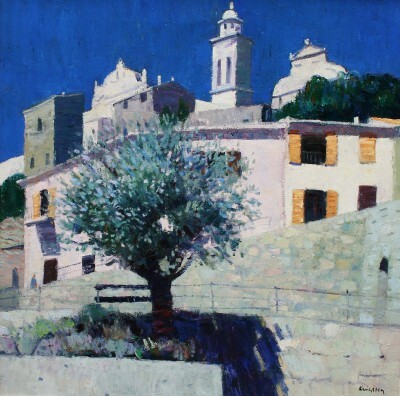 He won the William Bowie Landscape Prize in 1991 and the Mary Armour Award at the Paisley Art Institute in 1992. 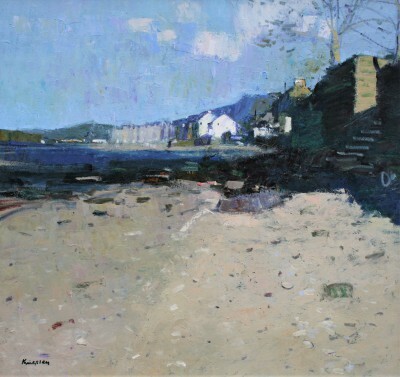 Other awards include the Paisley Art Institute prize in 2003, the Reid Kerr College Award for painting in 2006, the Watermark Award in 2013, and the May Marshall Brown Award in 2017 (both at the RSW). 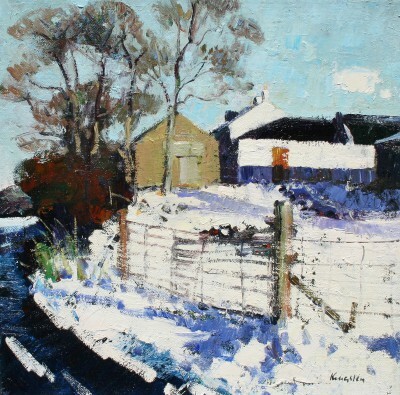 John Kingsley also served as a member of the council of the Paisley Art Institute for fifteen years and was recently made an RSW after being elected a member of the Royal Scottish Society of Painters in Watercolour. 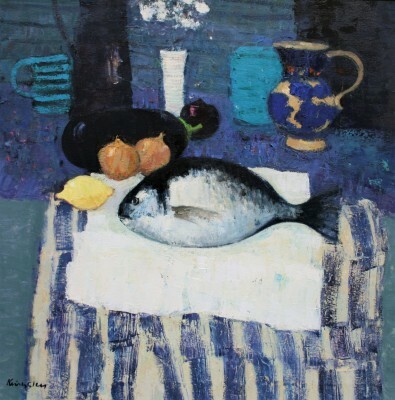 Today, John Kingsley lives and works in Glasgow, and has an international reputation with art works in many private and public collections across Europe, Australia, Canada, and the USA. 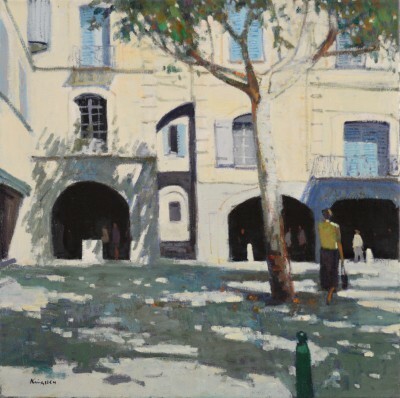 His paintings can be found in the art collections of HRH the Duke of Edinburgh, the Argyle and Bute District Council, and the Royal College of Physicians and Surgeons in Glasgow. 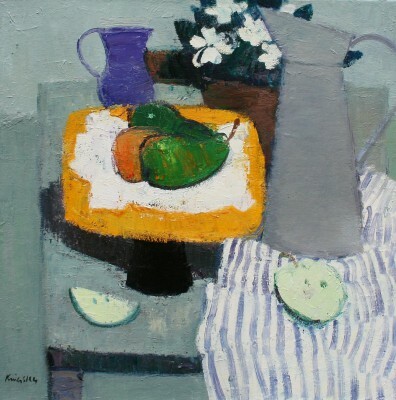 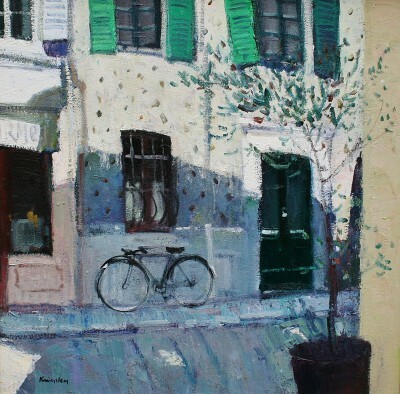 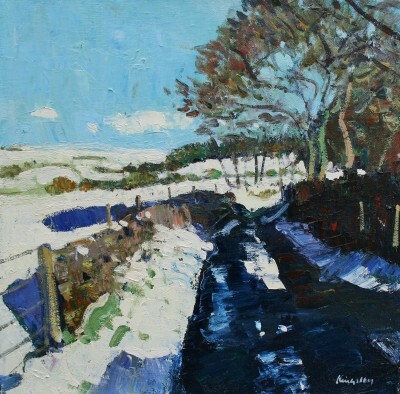 In addition to Red Rag Art Gallery John Kingsley has exhibited at a number of other Scottish Art Galleries including the Royal Glasgow Institute, Royal Scottish Academy, and the Paisley Institute. 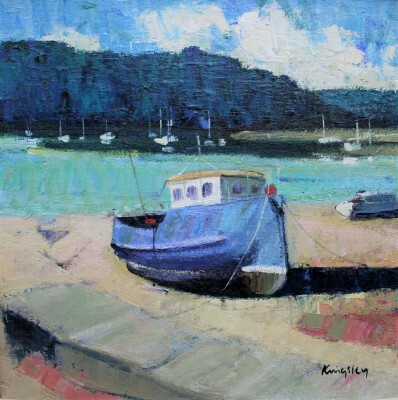 Each painting at Red Rag is sourced from the John Kingsley artist studio and like all Red Rag Contemporary art it can be shipped worldwide. 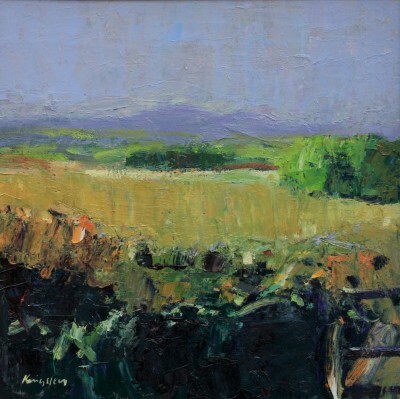 Artist John KINGSLEY PAI RSW is one of a growing number of artists whose modern art works feature at Red Rag Gallery in Bath. 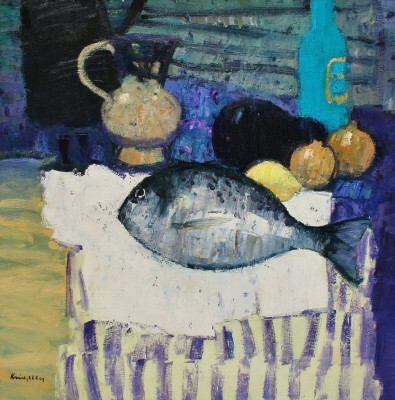 Modern art work from John KINGSLEY PAI RSW is regularly exhibited at the Bath art gallery which also offers an extensive choice of modern art, contemporary sculptures and collectible art prints from other present day artists. 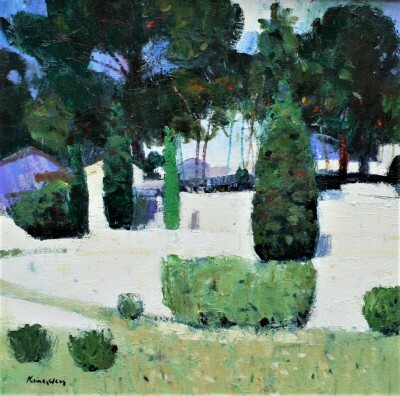 Should you wish to buy or require further information about modern art from John KINGSLEY PAI RSW please contact/email Red Rag Modern Art Gallery or alternatively contact Red Rag on the number below.